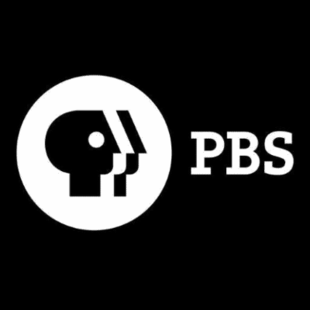 Showing 1 - 15 of 152 articles tagged "PBS"
The four-hour Henry Louis Gates, Jr.
"Me always be Cookie Monster," the Sesame Street star wrote. A deal between HBO and Sesame Workshop had to be struck in order for Sesame Street to survive. The Eater foodie show hosted by chef Marcus Samuelsson will return this fall. Trump's first live address from the Oval Office, addressing the controversy over the U. Major networks reportedly agonized over whether to air Trump's speech at 9 p.